God is interested in the works that you are doing for Him and He is interested in the character of the person doing those works. 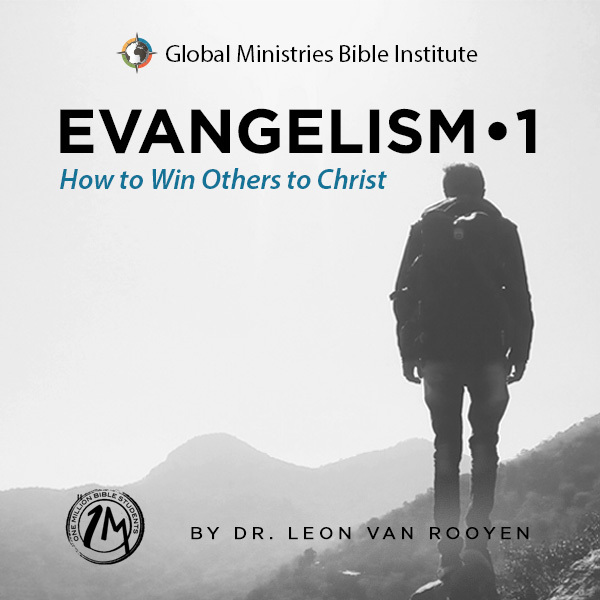 This manual will challenge you in your service to Him. If you fully embrace what the Word of God teaches and what the Holy Spirit reveals, you will find your life as a Christian forever changed. In fact, not only will your own life be taken to a whole new level, but you will also impact the entire Body of Christ. 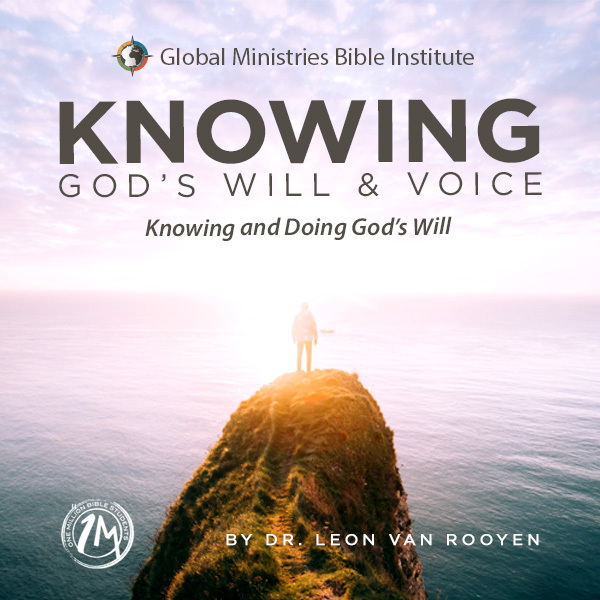 As you are touched and begin to live out what you are learning, it will soon cause a domino effect as those around you are stirred and provoked to do their best for God. 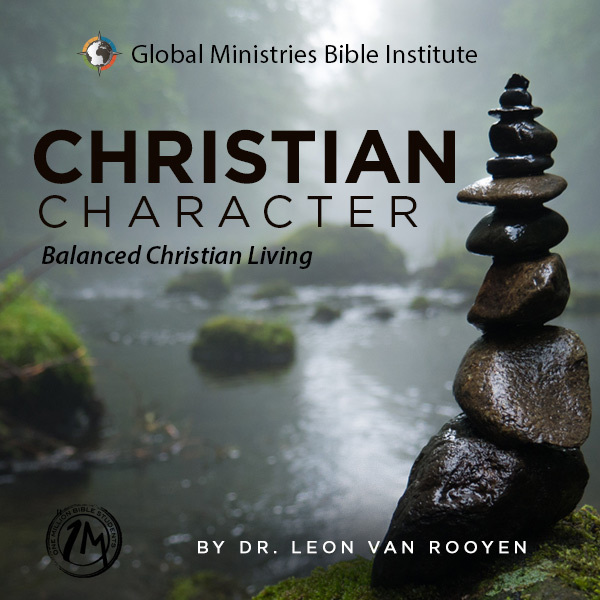 This manual will define what is meant by “character.” The world places a premium on personality, talent, and ability, but God places value on character, which is the Christlikeness of who you are. Personality is who you are in public, but character is who you are in private… and public. No masks and no false fronts, but living in honesty and transparency! During this time of renewal currently taking place in the Church, we see an emphasis on the subject of the anointing. However, it must be pointed out that the subject of character is every bit as important. Anointing alone is insufficient; it must be accompanied by a life that reveals Jesus. 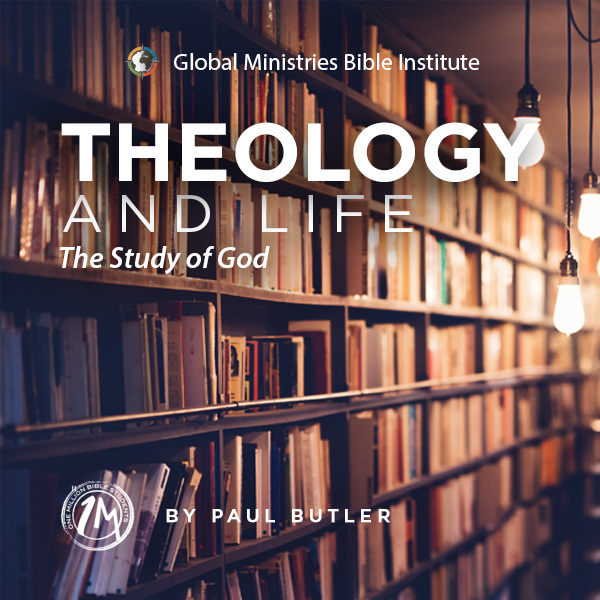 Therefore, each lesson will deal with the various indispensable qualities which should be evidenced in every person who calls himself a Christian. 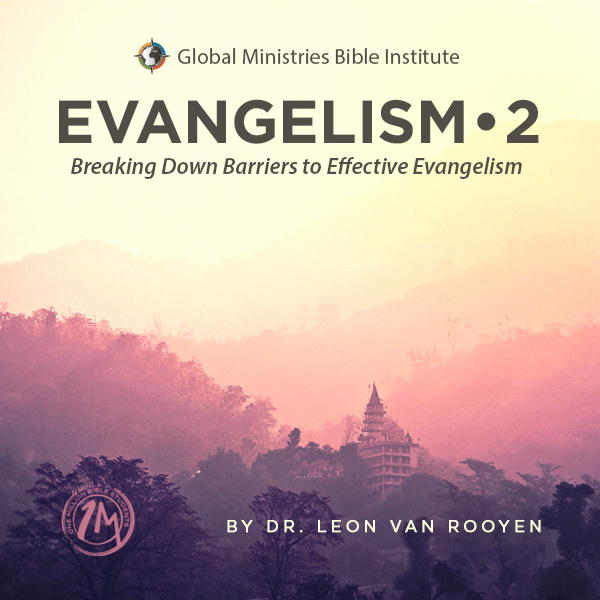 My utmost desire is to see your life impacted by these lessons, and for your life to then impact the world.